Shiny Pokemon are alternate forms that all Pokemon can have, being of different colors and found naturally in the wild. Even though Shiny Pokemon are no stronger than regular Pokemon, they are extremely rare to find. Without any external or additional factors, Shiny Pokemon are nearly impossible to come across on their own. However, there are a number of things trainers can do to increase the odds of finding them. If a trainer were to find and capture every last Pokemon within the Kanto Pokedex, they will obtain the Shiny Charm as a reward from the Game's Director in Celadon City. 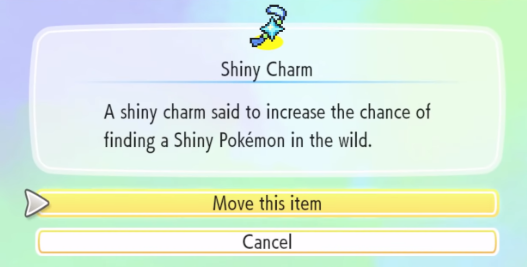 The Shiny Charm is an extremely rare item, one that seriously improves the chances of finding a Shiny Pokemon in the Wild. Just by simply owning the Shiny Charm, players are three times more likely to find a Shiny Pokemon. 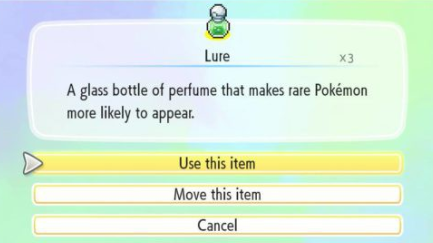 In addition to obtaining and using the Shiny Charm to improve the odds of finding Shiny Pokemon, players can also use Lures to increase these same odds. Lures have ability to make Rare Pokemon appear at a higher rate, and this includes both Rare Spawns and Shiny Pokemon alike. Lures make it two times more likely to find a Shiny Pokemon. 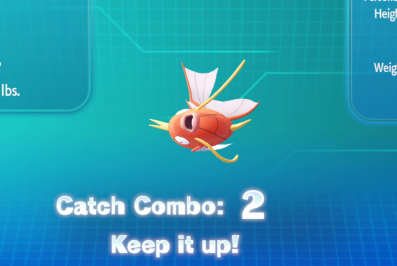 Finally, the newest concept of Catch Combos also can assist players in finding Shiny Pokemon. Actually, Catch Combos are now the best known way of increasing the odds of encountering Shiny Pokemon in the Wild. The higher the Catch Combo a player has, the more likely they are at finding a Shiny Pokemon. Furthermore, Lures and the Shiny Charm can be coupled with Catch Combos to make finding Shiny Pokemon the easiest it has ever been.